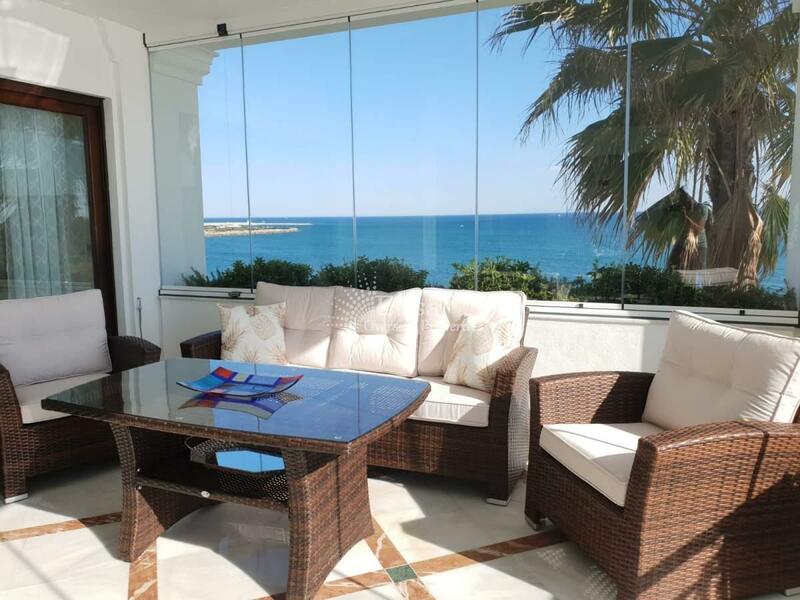 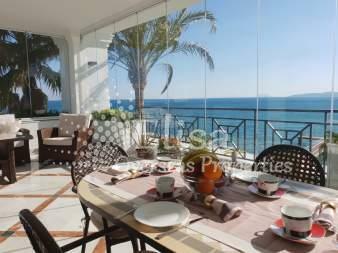 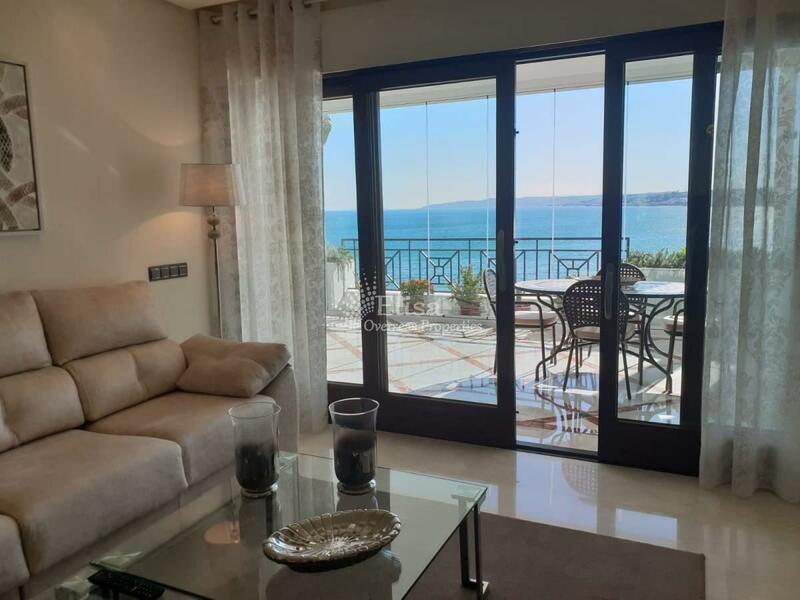 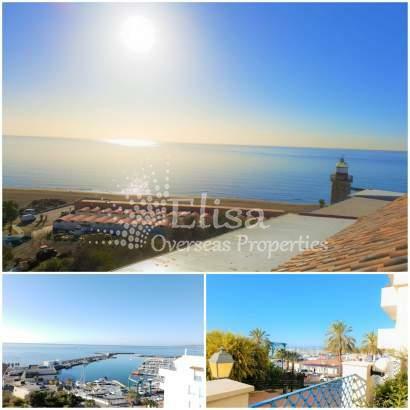 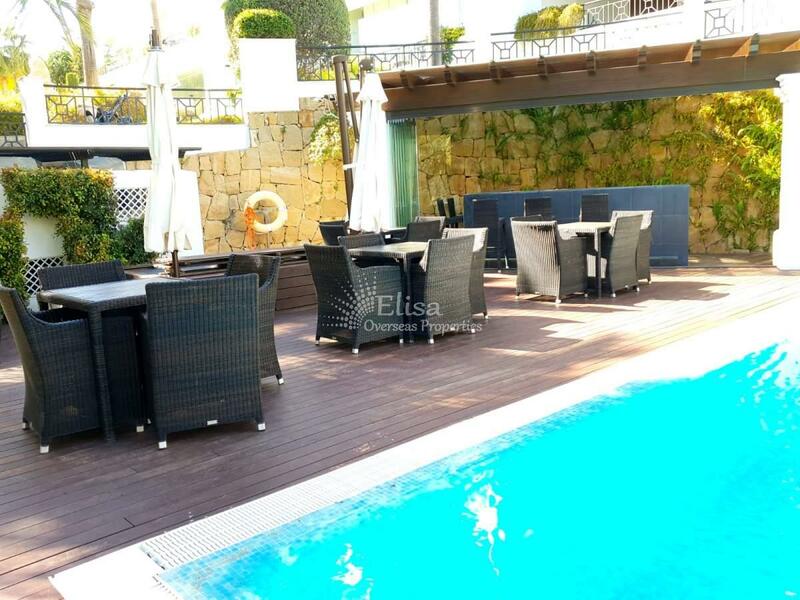 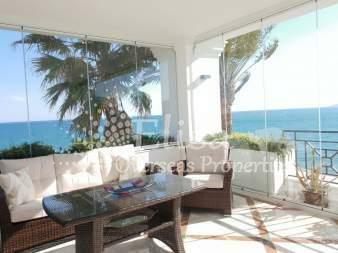 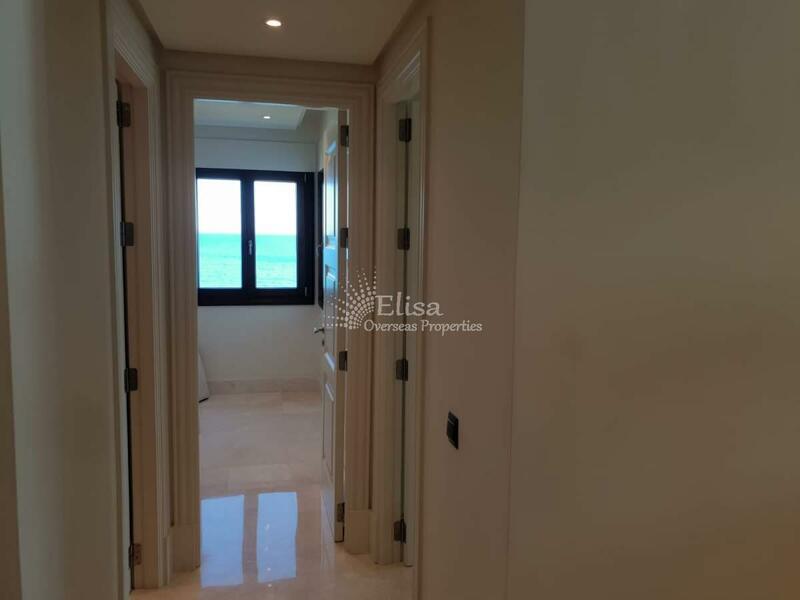 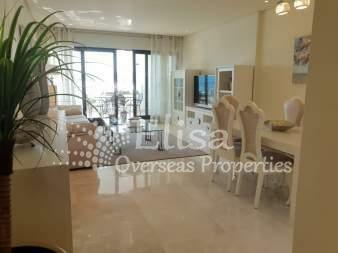 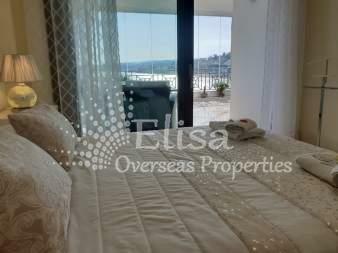 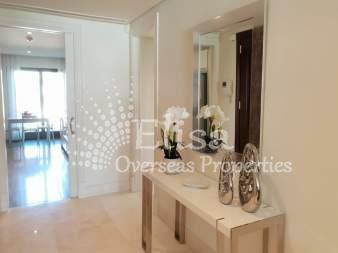 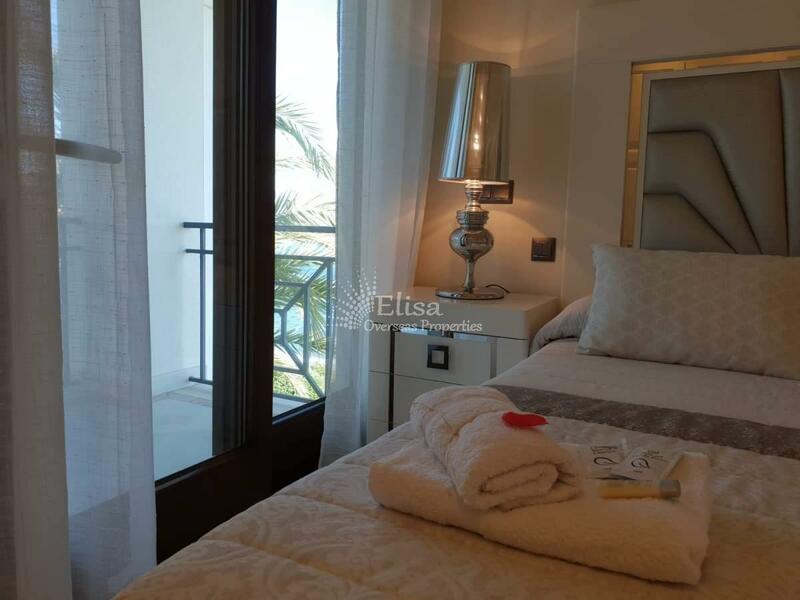 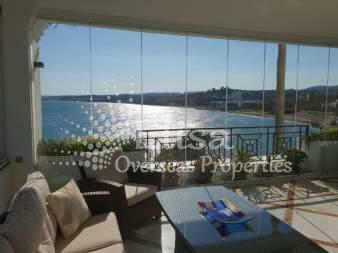 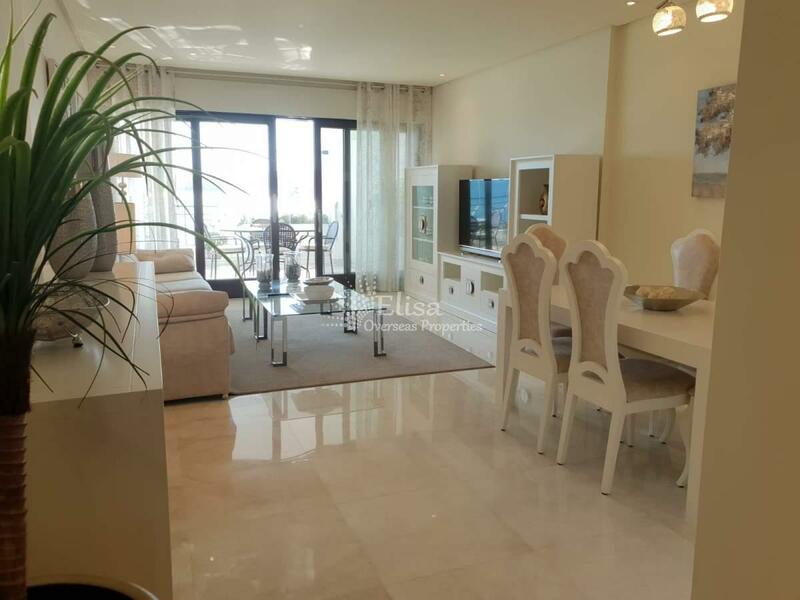 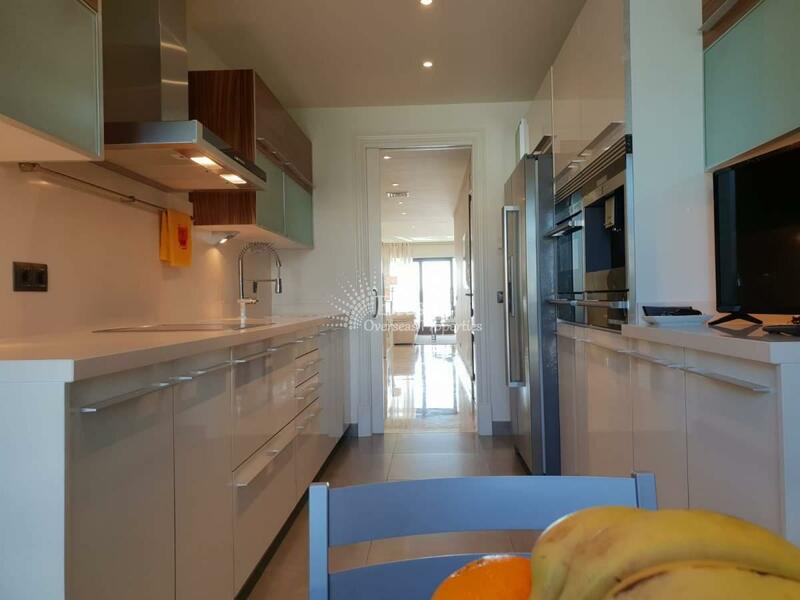 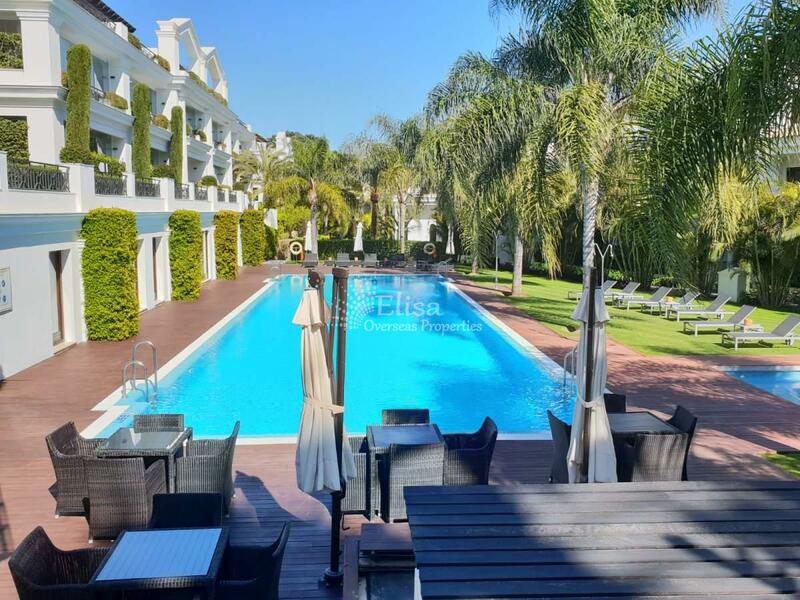 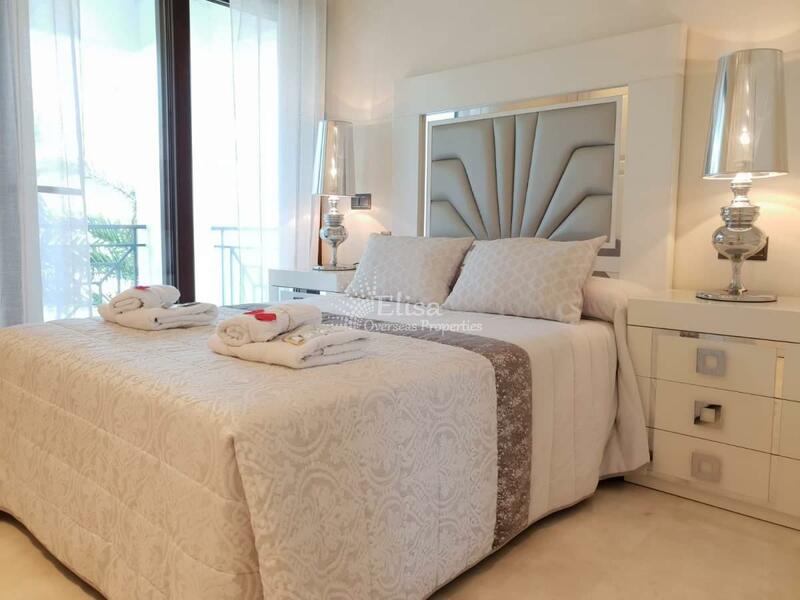 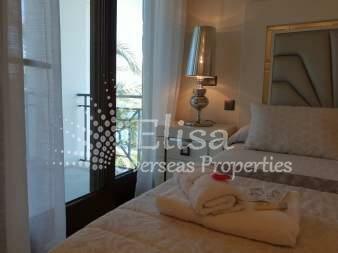 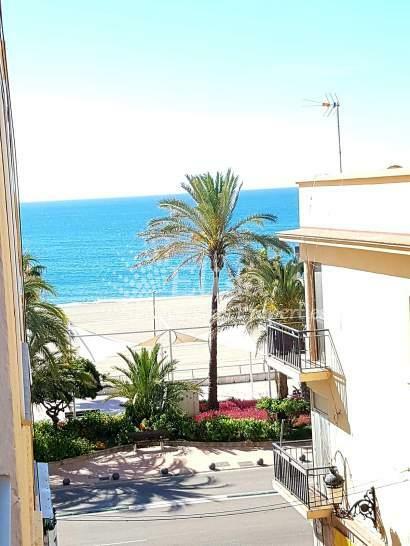 Luxury apartment on the coast with access to the sea (direct access to the municipal beach of El Cristo sand). 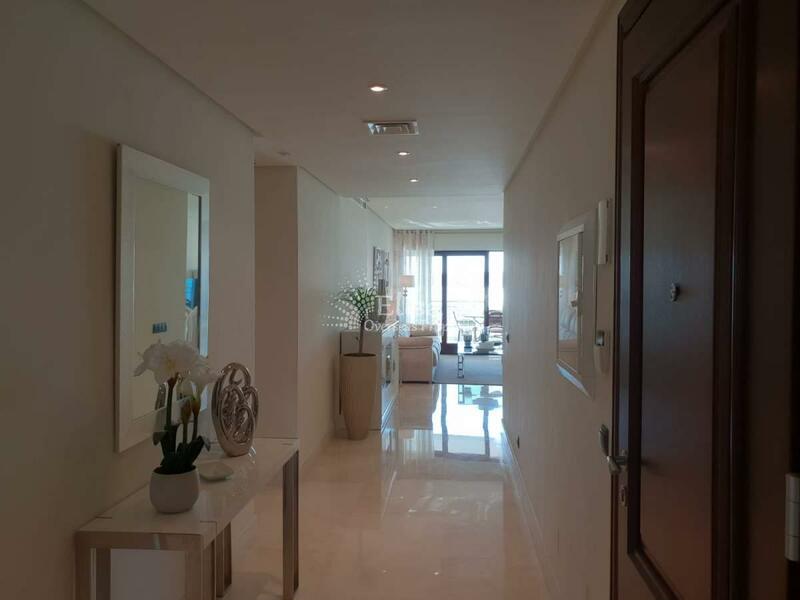 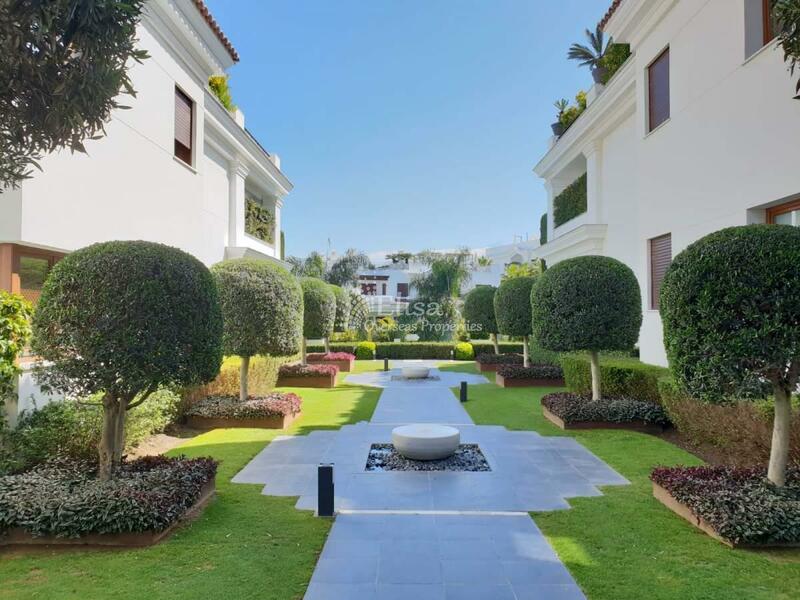 The apartment is located on the Premiero floor that offers total privacy. There are 3 bedrooms in the apartments. 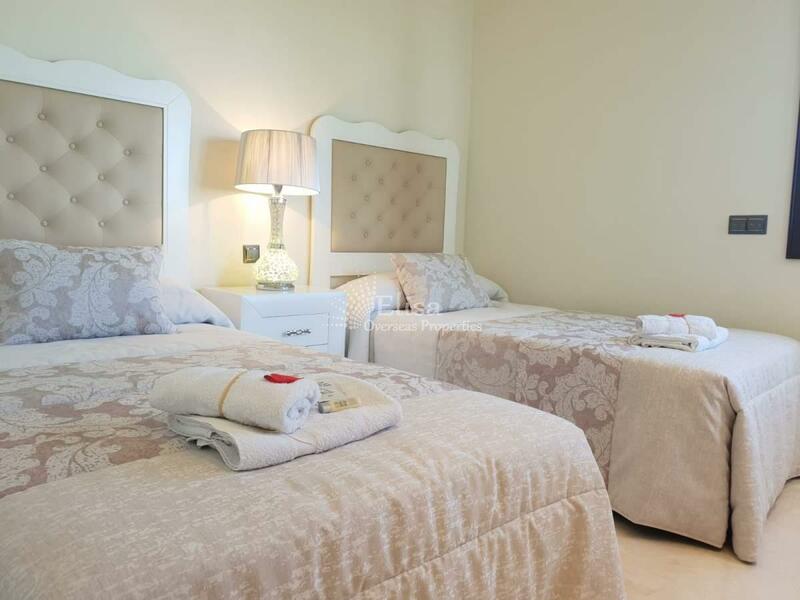 Two bedrooms have 2 large beds, the third bedroom has 2 small beds. 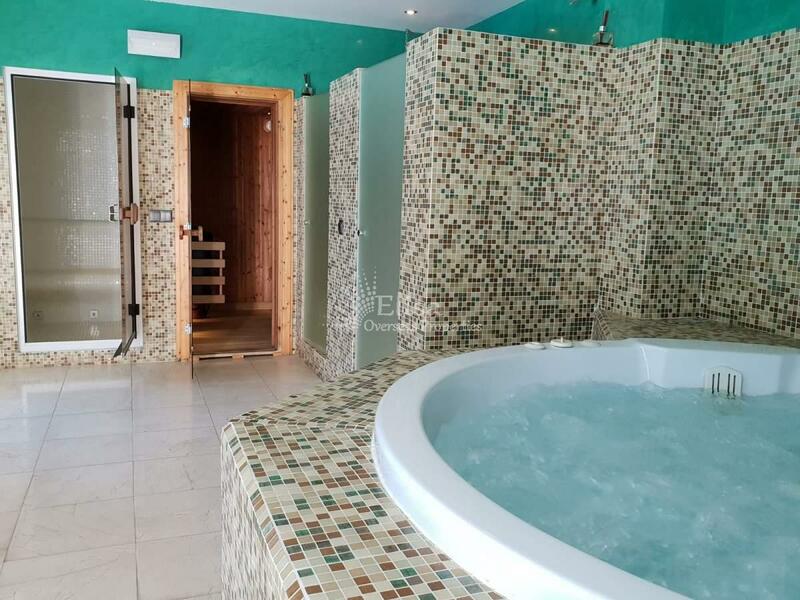 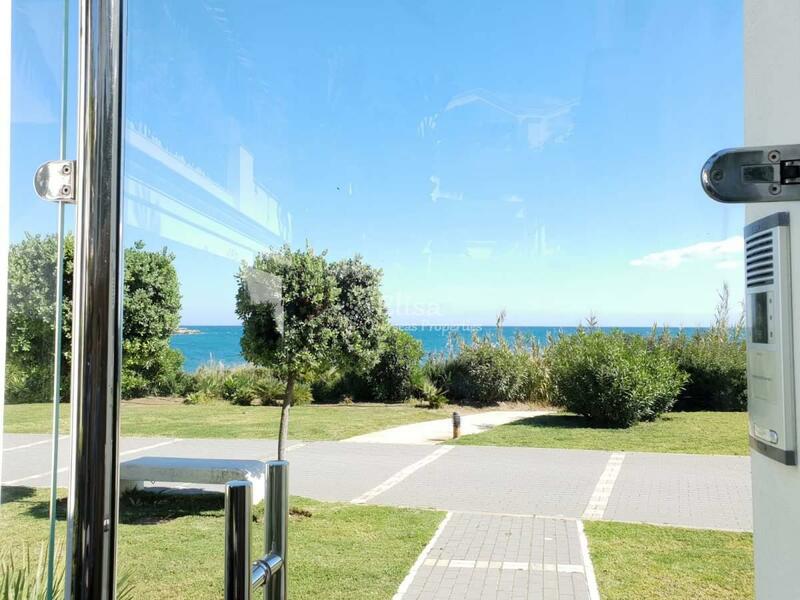 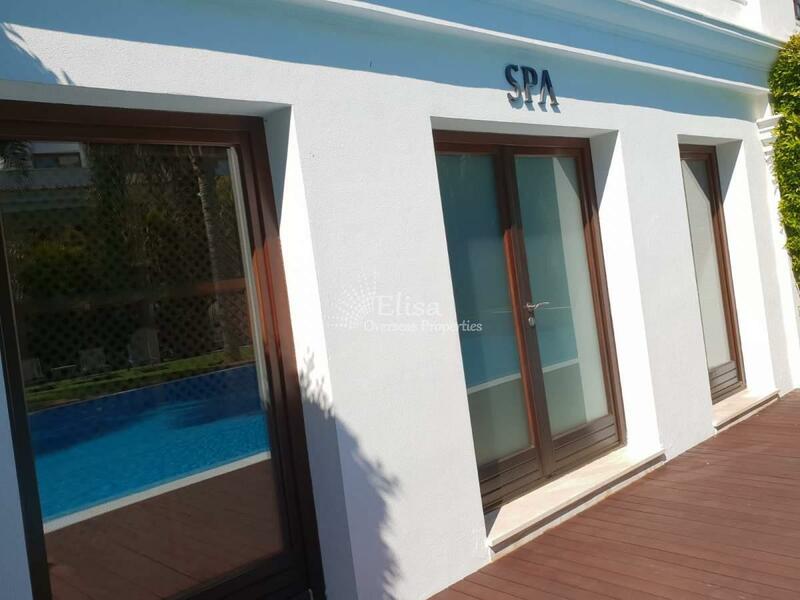 There are 2 bathrooms There is also a large terrace with magnificent sea views. You can meet beautiful sunrises and enjoy the magnificent sunsets. 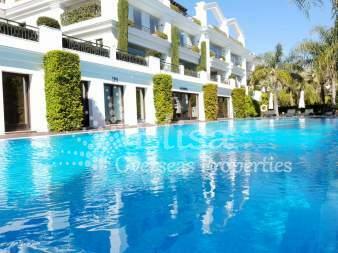 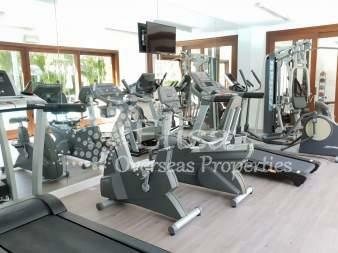 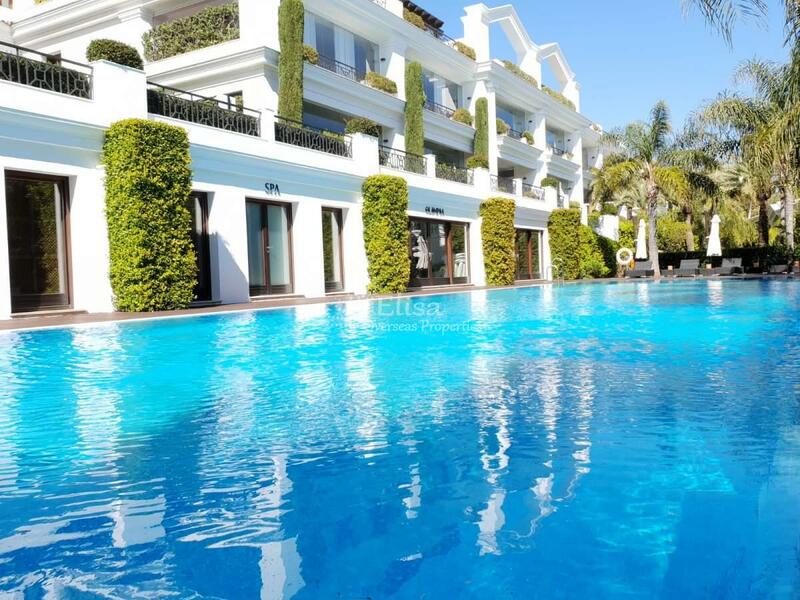 In the territory of the residential complex (Doncella Beach) there is a heated pool, gym, SPA. 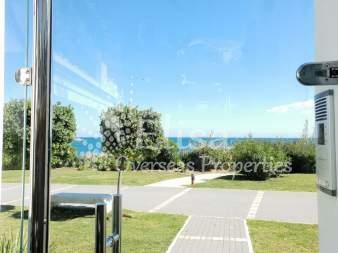 Near the house there are 2 restaurants with Mediterranean cuisine.